Dexter Daily: POLL: Does the Brain Surgeon Have An Accomplice? POLL: Does the Brain Surgeon Have An Accomplice? 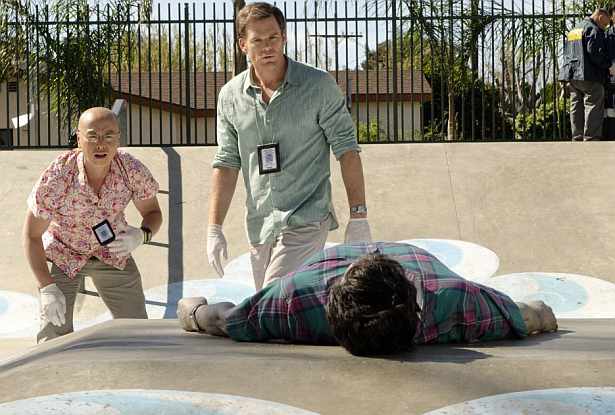 The Big Bad of the final season of Dexter, aka The Brain Surgeon returned in the latest episode. His/her identity is still a mystery, as well as his/her intentions. Do you think that the Brain Surgeon acts alone... or he/she has an accomplice? Take our poll below, and sound off! Does the Brain Surgeon have an accomplice?